Are you planning to take the IELTS or TOEFL exam (or to help students prepare for one of them)? Here are a few suggestions thzt should help. Due to a temporary injury, I am currently unable to write very much, so some of my tips for test prep will need to wait for next month. 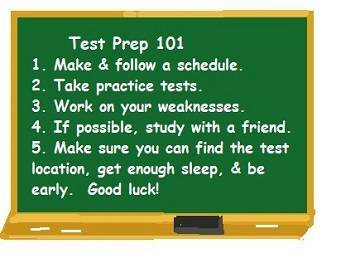 However, there are many ideas and practice pages linked from the English Language Test Prep page. See especially Listening and Reading Comprehension Exercises with practice tests to check your understanding.